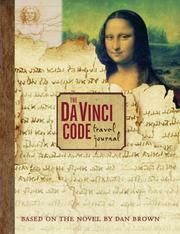 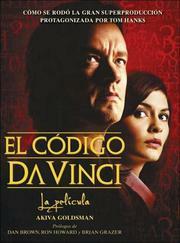 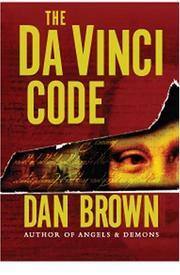 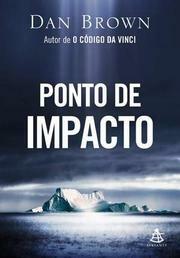 Dan Brown is an American author of thriller fiction, best known for the 2003 bestselling novel, The Da Vinci Code. 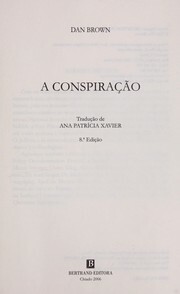 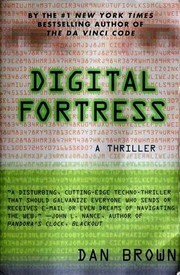 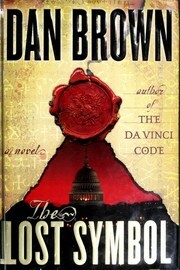 Brown's novels, which are treasure hunts set in a 24-hour time period, feature the recurring themes of cryptography, keys, symbols, codes, and conspiracy theories. 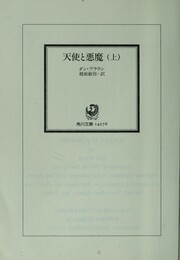 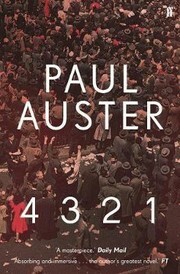 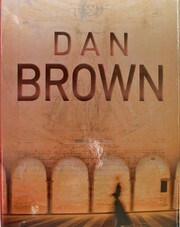 His books have been translated into over 40 languages, and as of 2009, sold over 80 million copies. 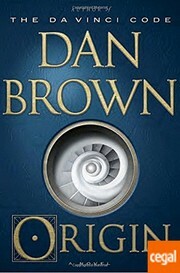 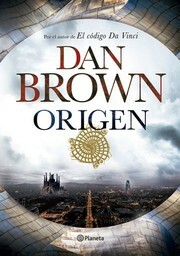 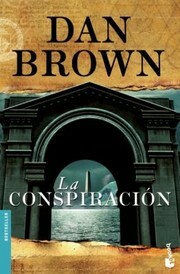 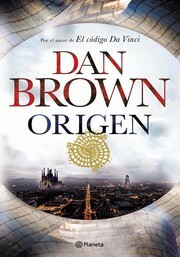 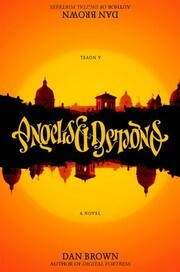 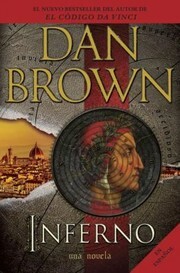 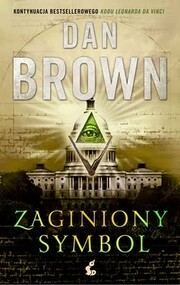 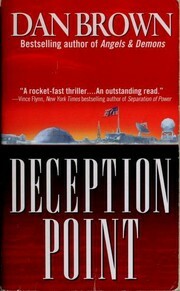 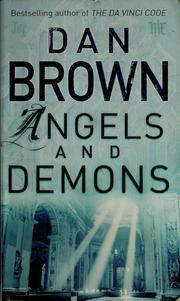 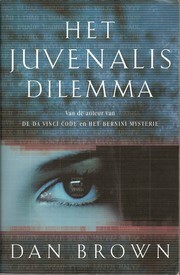 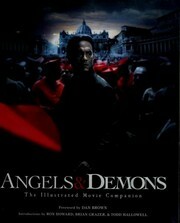 Brown's novels that feature the lead character Robert Langdon also include historical themes and Christianity as recurring motifs, and as a result, have generated controversy. 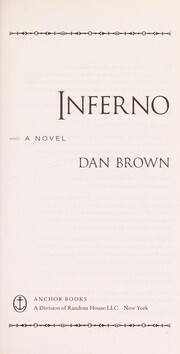 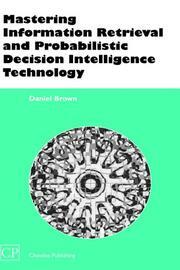 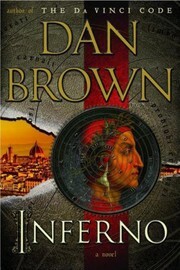 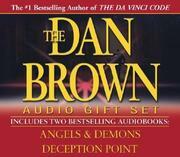 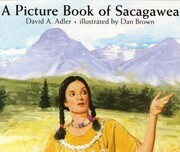 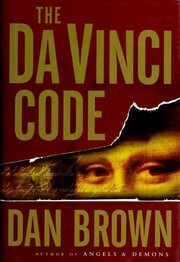 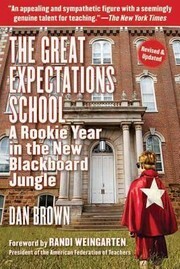 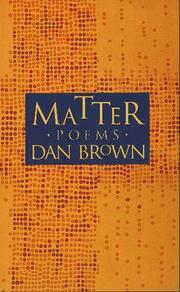 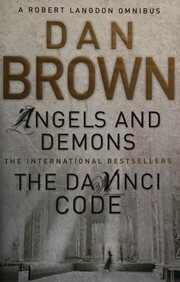 Brown states on his website that his books are not anti-Christian, though he is on a 'constant spiritual journey' himself, and says of his book The Da Vinci Code that it is simply "an entertaining story that promotes spiritual discussion and debate" and suggests that the book may be used "as a positive catalyst for introspection and exploration of our faith." 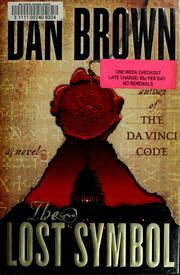 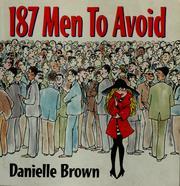 Are you sure you want to remove Dan Brown from your list? 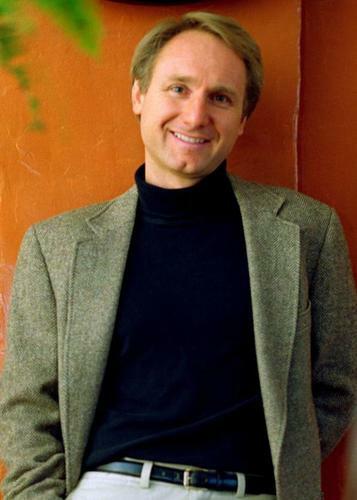 February 27, 2019 Edited by Lisa Edited without comment.